Here’s a tips article from Google pointing out the best places for ads in a page. Of course it’s particularly relevant for those of you that run ads on your pages, and you -probably- already know these, but I’m posting it for another reason. 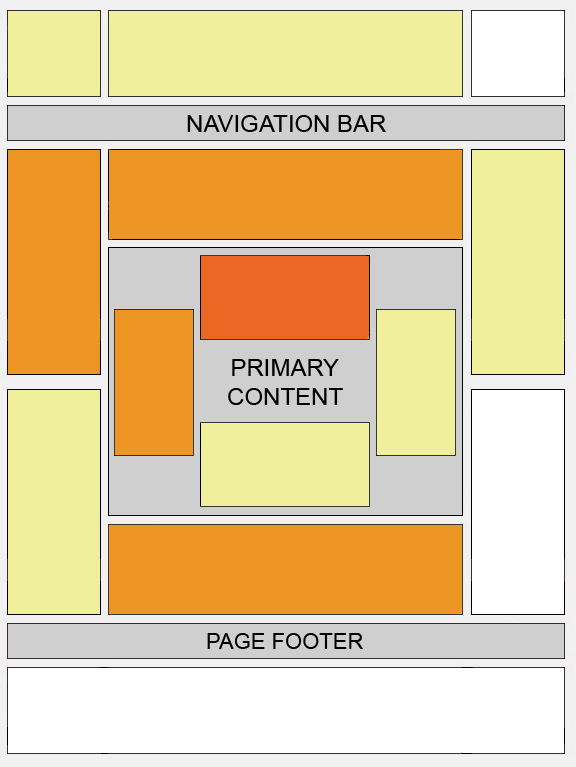 It gives a good idea of where the visitor focuses on a page, or where not, which you can use to decide where you place your page elements when designing those split testing versions/variations of your pages.